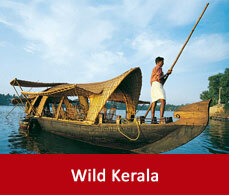 Kovalam is a beach destination. It is visited by chunks of tourists every year. It can be visited all round the year. But for your better convenience the monthwise factsheet has been provided to plan your trip more skilfully. From March till May prevails the Summer season. 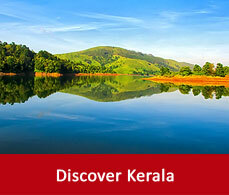 At this time of the year the Kovalam temperature records upto 37 degree celsius. So, the crowd of the tourists becomes less this time. But if you want to enjoy the discounts or offers on room rates then this the perfect time. But do remember to carry sunscreen and light cotton clothes to safeguard yourself from the heat of the sun. This time of the year Kovalam gets drenched by the rain as monsoon hails. Its looks more beautiful as if the rain has dressed up Kovalam in its own colour. Kovalam weather becomes more refreshing.This is the best time for sightseeing and enjoying the variety of flora and fauna. But carrying umbrella is compulsory as rain showers are quite frequent. This is the winter time in Kovalam. 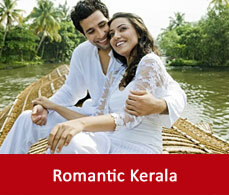 This is the best time to visit Kovalam, go for sightseeing, honeymooning etc. The minimum temperature recorded is upto 16 degree celsius and the maximum temperature recorded is upto 34 degree celsius.